Nonprofits do society’s hardest work. They serve our most vulnerable people. They advocate for our dearest causes. They address market failures, and thereby enrich our entire society. That’s why we believe it’s imperative that nonprofits have access to the same cutting-edge technology as commercial entities. Ten years of work in the social sector taught me how important it is for nonprofits to have access to the right resources, which is why I’m thrilled to have recently joined Okta as our first Program Manager for Nonprofit Success. I’ve worked for nonprofits that use Okta, and I’ve seen how Okta’s products can advance an organization’s mission. For example, it can be daunting to implement adequate data protection strategies at any company, but even more so for nonprofits that feel like they don’t have the expertise or budget to keep up with a seemingly endless list of threats and best practices. By giving nonprofits access to the same world-class identity and access management tools that some of the world’s largest companies rely on, Okta can be the cornerstone of any nonprofit’s security infrastructure. Similarly, time is often our most valuable resource, and no one wants to spend it on mundane (but critical) tasks like provisioning accounts, resetting passwords, and configuring permissions. Okta saves you valuable time by automating these processes so that your team can focus on the work that matters most. Today, every organization - regardless of size or purpose - is a digital organization. Okta allows nonprofits around the world to embrace new technologies while minimizing friction and fear. Our new nonprofit success programs will make it easier, faster, and more affordable for nonprofits to use Okta. For example, many organizations need occasional support as their use of Okta evolves after implementation, so we’re piloting a pro bono program that will expand the availability of Okta’s professional services to nonprofits. We’re also exploring new ways to convene nonprofit communities and share useful research so that we can all continue to learn from each other. And we’re just getting started. To our nonprofit colleagues who are doing hard and meaningful work everyday: Okta’s got your back. If you work for a nonprofit and you have questions or suggestions about how we can support you, we want to hear from you! Current Okta users should reach out through the Okta For Good online community. If you’re not using Okta yet then please drop us a line and let us know how we can help. As program manager for nonprofit success, Adam Rosenzweig is an advocate for nonprofits within Okta and an evangelist for Okta in nonprofit communities around the world. 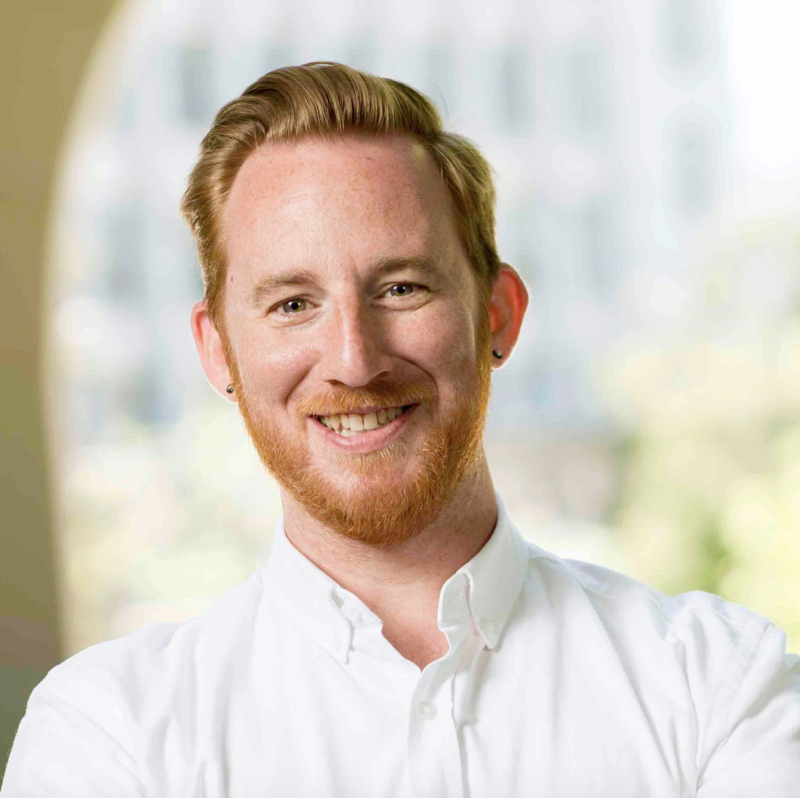 Prior to Okta, Adam spent ten years working with various social impact organizations and is particularly passionate about educational equity and data privacy. He’s a graduate of Pitzer College, the Harvard Graduate School of Education, and is currently enrolled in the UC Berkeley-Haas Graduate School of Business MBA for Executives program.